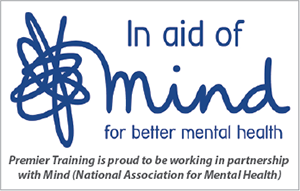 You can also include your AAT registration fee of £135 to help spread the cost. This is a requirement of the AAT in order to sit your exams. 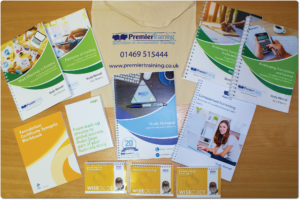 We can offer interest-free monthly instalments of 6, 8 and 12 months. Again you can spread the cost by including your Bookkeeping AAT registration fee of £43. 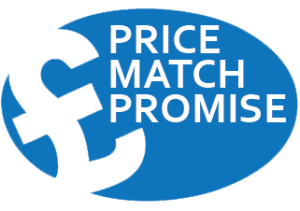 Don’t forget we also offer a Price Match Promise! 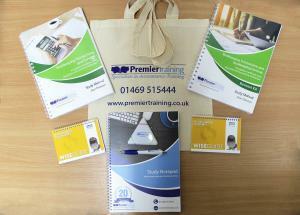 ← Thanks to everyone from Premier Training for their care and help.